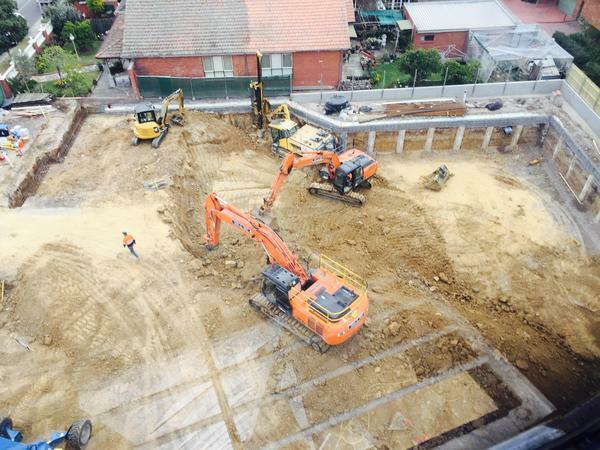 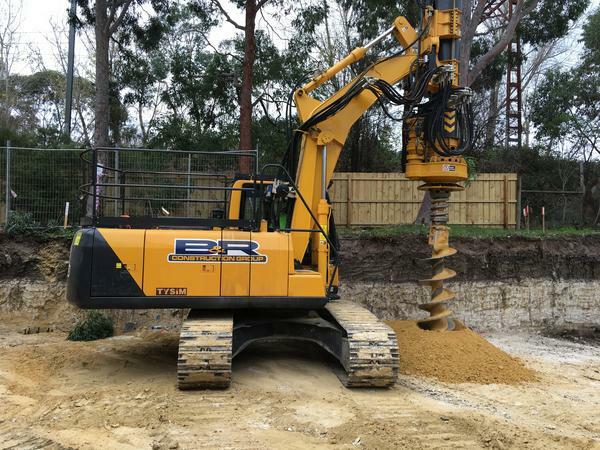 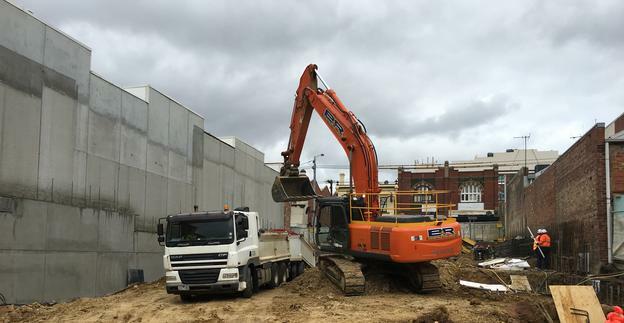 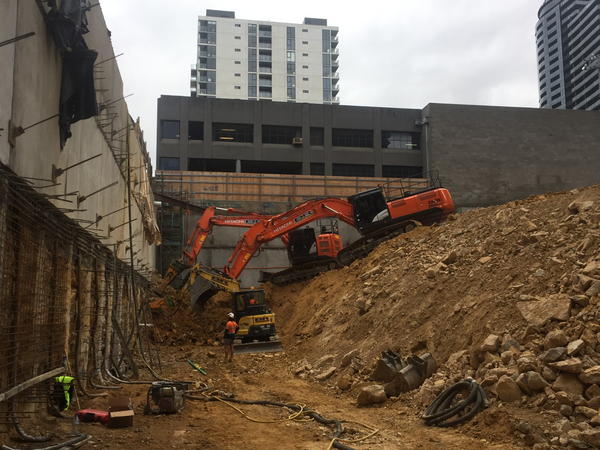 B&R Construction Group is a family owned & operated construction company which specialises in bulk excavation and basement retention systems. 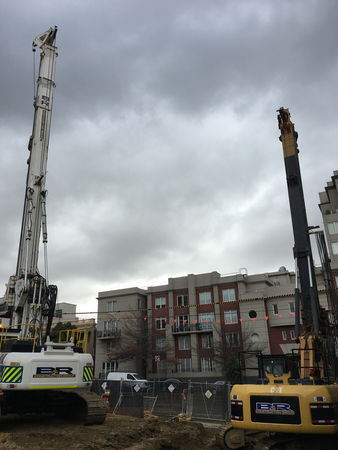 From small basements to large multi-level basements, B&R’s breadth of knowledge and experience stems from a passion for design, intelligent processes, and offering the most seamless service possible; from inception to completion. 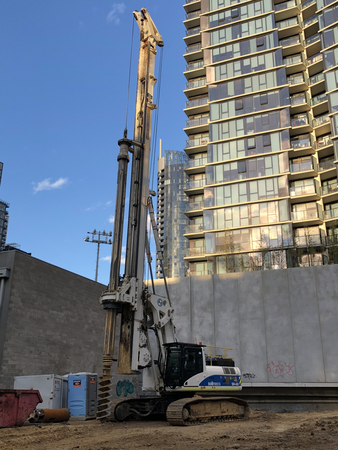 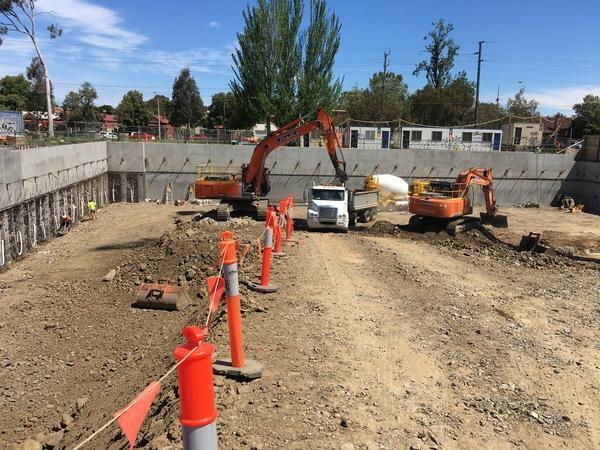 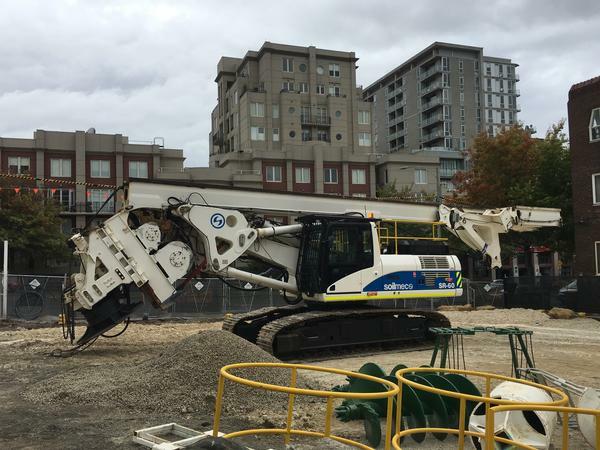 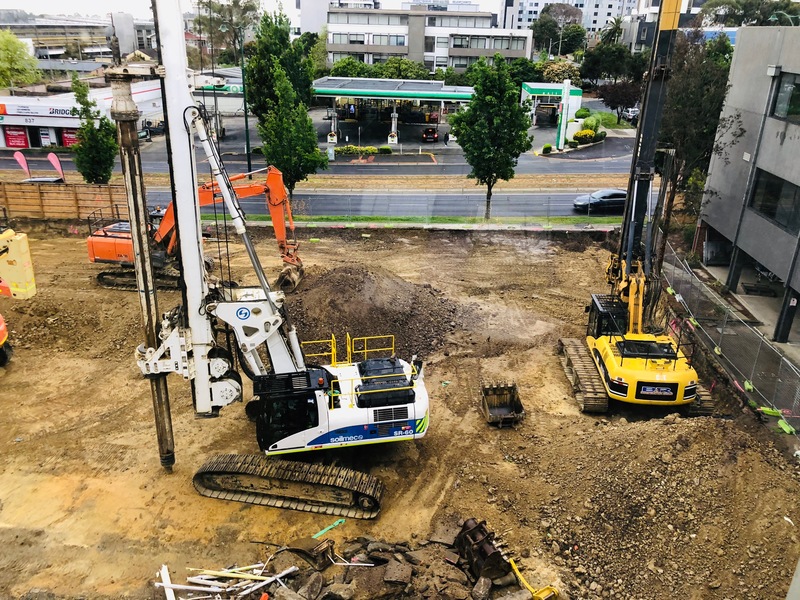 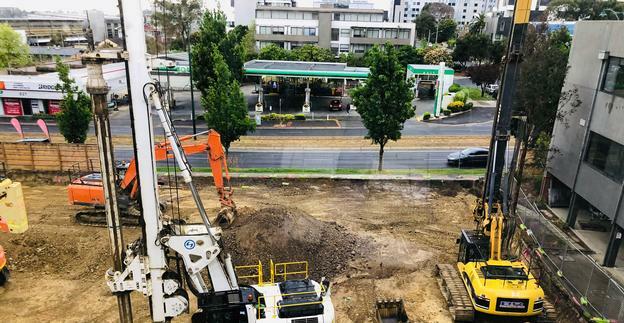 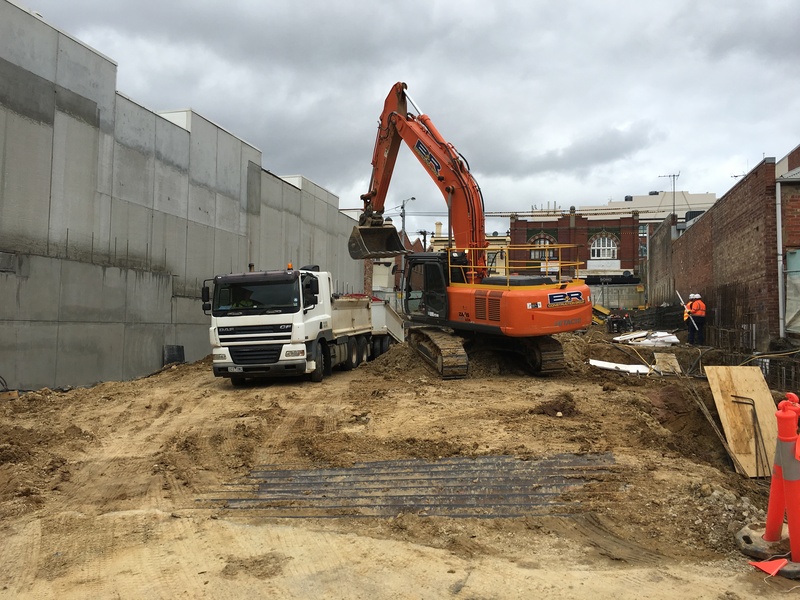 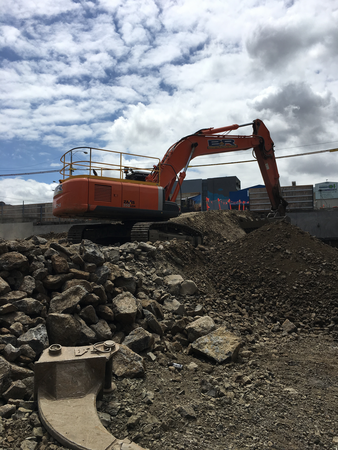 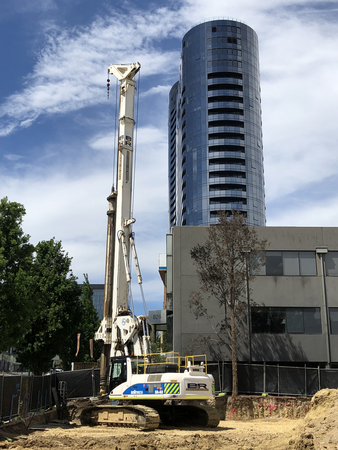 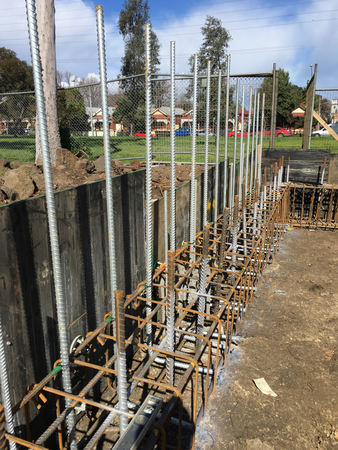 Services we provide our clients include; D&C design solutions for retention & foundation piling, CFA piling, bulk excavation, ground anchors, capping beams, and shotcrete walls. 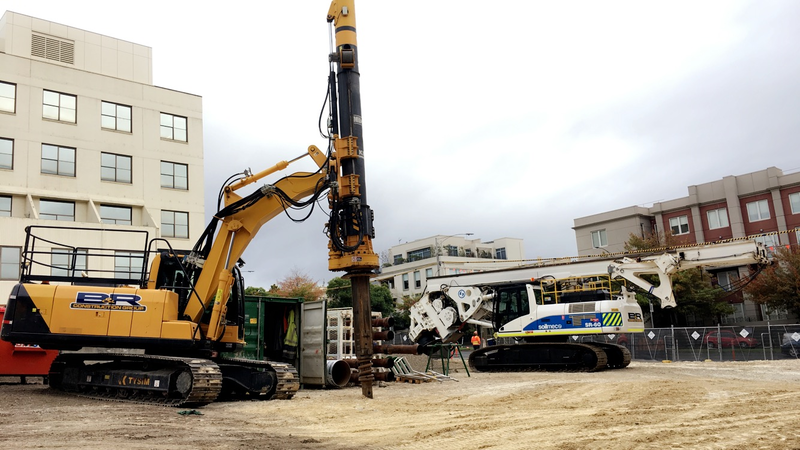 With our vast range of plant which includes, excavators ranging in size from 5 to 36 tonnes and piling rigs ranging in size from 20 to 60 tonnes we are able to execute our projects efficiently. 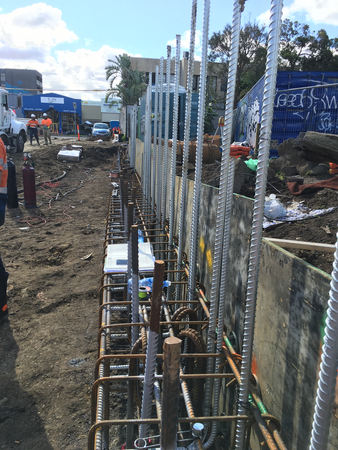 Our aim is to combine our wealth of experience with quality service and process to ensure each project is delivered with efficiency, flexibility and integrity. 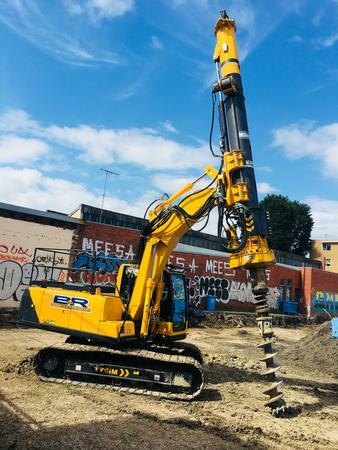 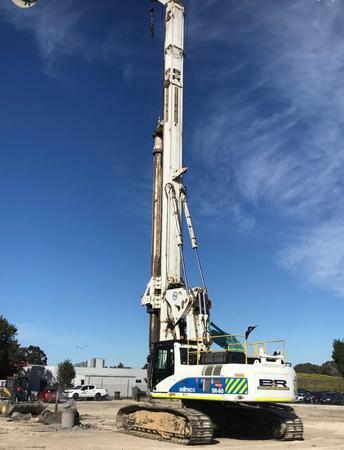 B&R Construction Group have a variety of large drilling rigs ranging from 20 ton up to 60 ton which are capable of drilling up to 37 metres deep and up to 1300mm in diameter. 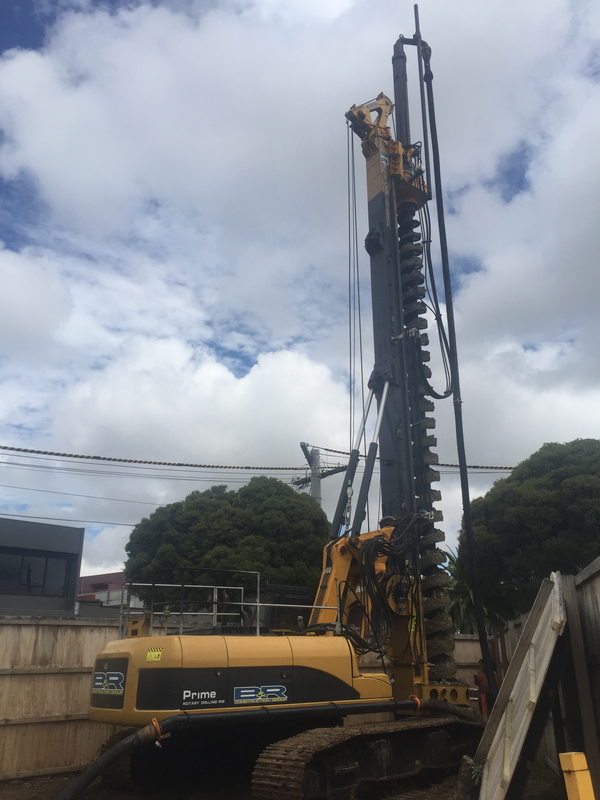 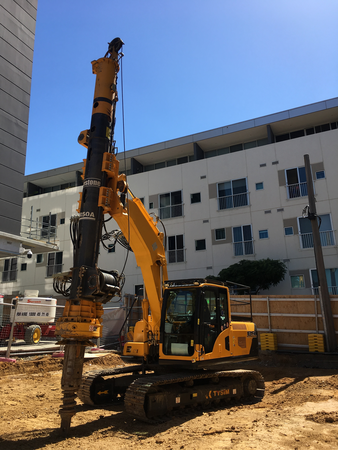 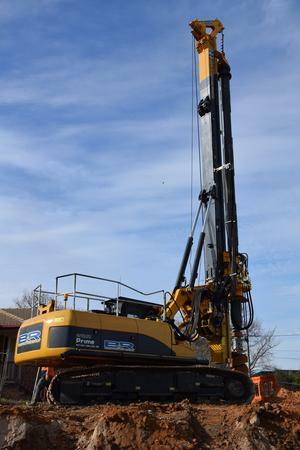 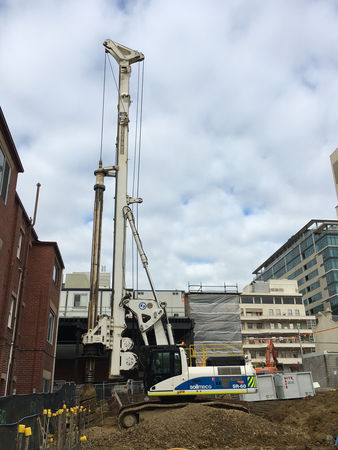 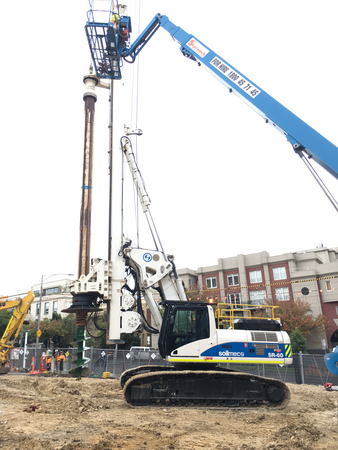 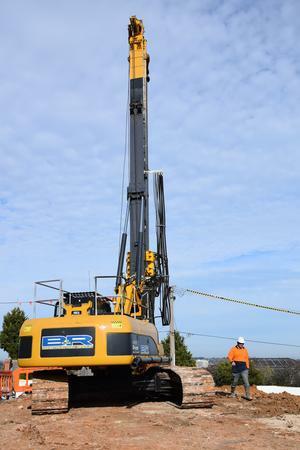 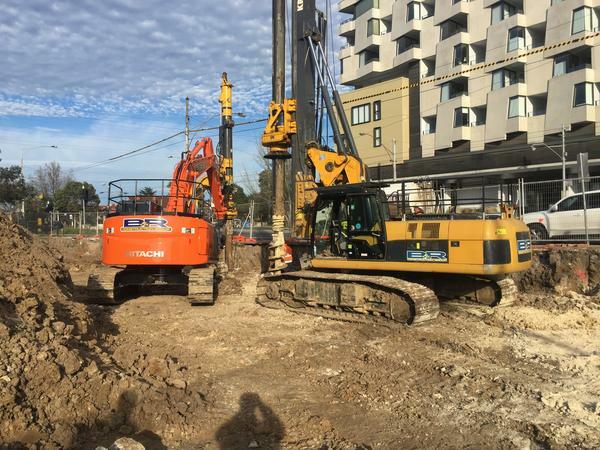 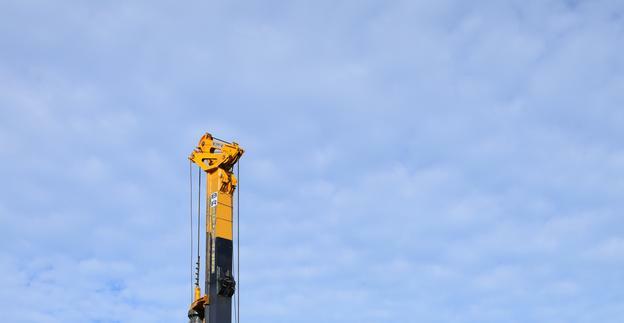 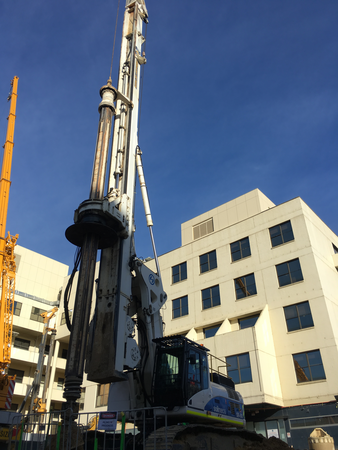 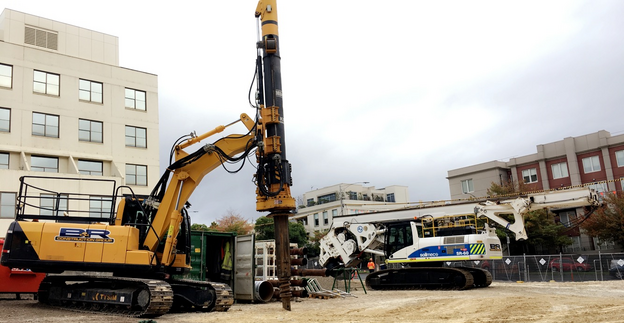 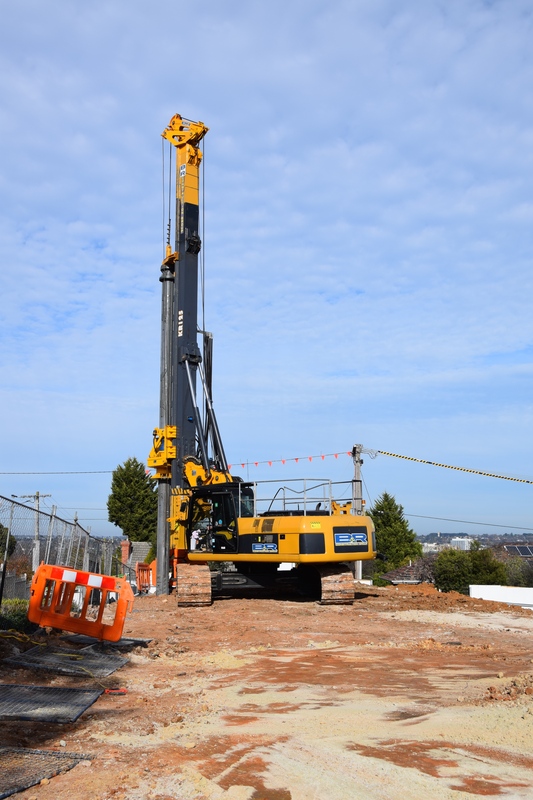 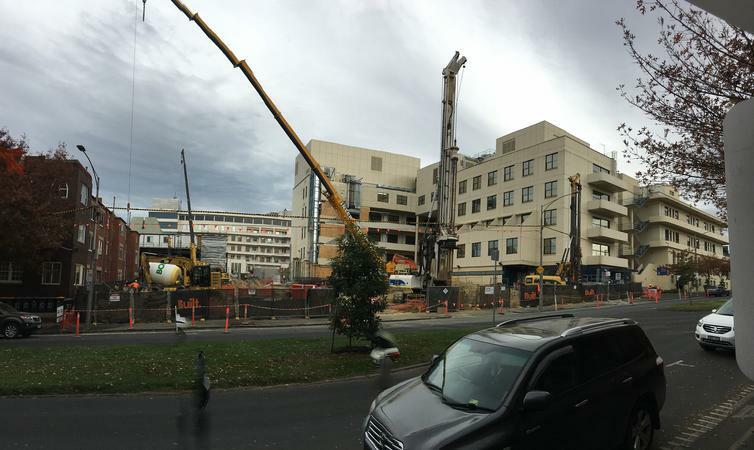 Our piling rigs are also effective drilling through the toughest grades of rock. 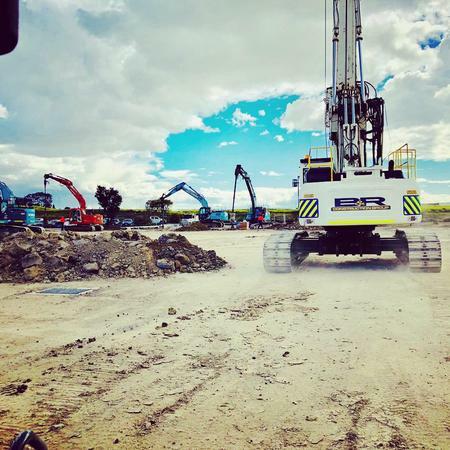 We have core barrels which range from 450mm to 1300mm in diameter which are designed specifically for drilling through hard rock such as basalt. 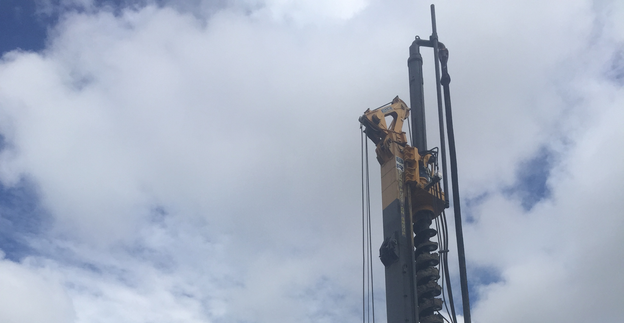 The continuous flight auger technique is a method of drilling used in unstable ground conditions and ground conditions which have the presence of ground water. 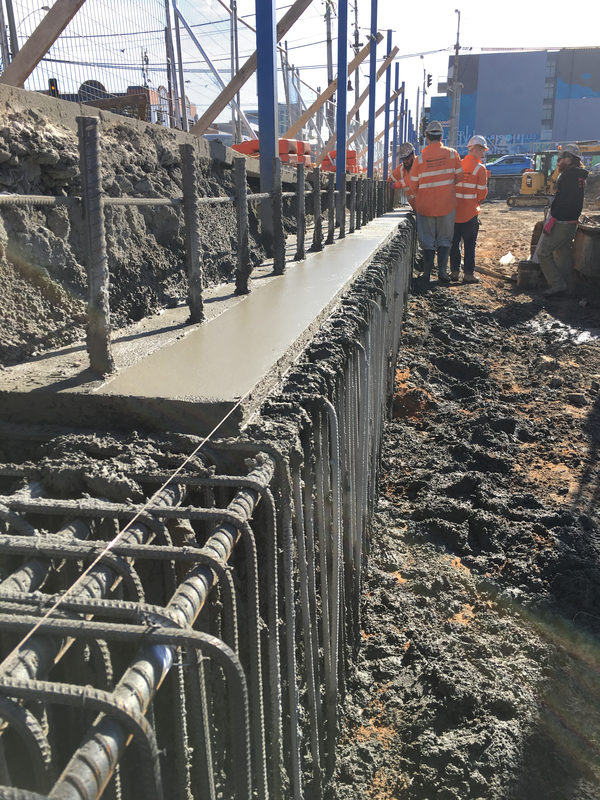 It is constructed by drilling to the required depth and injecting concrete through the hollow stem of the auger during its extraction. 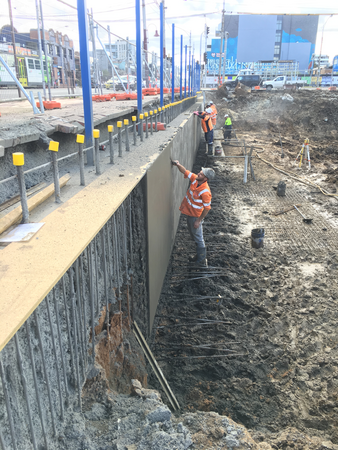 B&R can provide ground anchor services which are used to support the retention system in both temporary and permanent conditions. 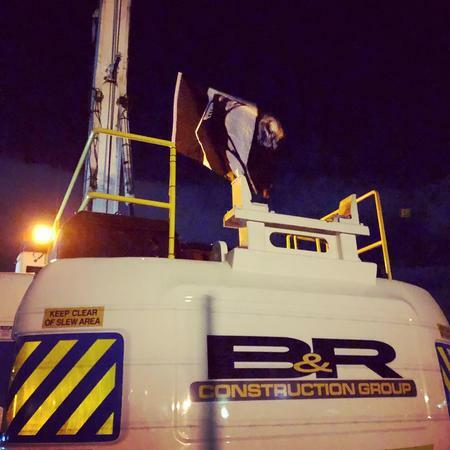 B&R’s fleet of excavators which range from 5 ton to 36 ton has been successfully utilized in many important excavation projects. 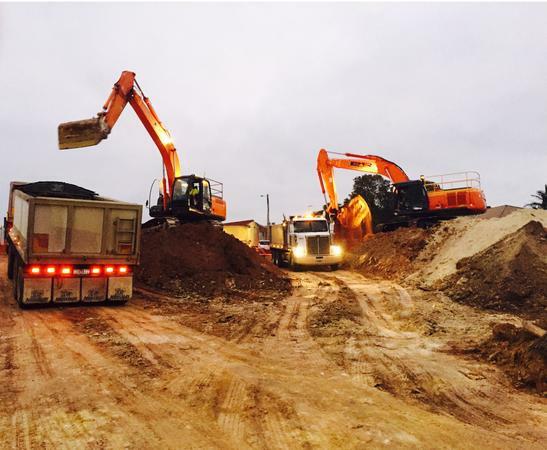 From bulk & detail excavation, contaminated soil removal and soil remediation, B&R can accommodate a variety of projects and deliver with efficiency and integrity. 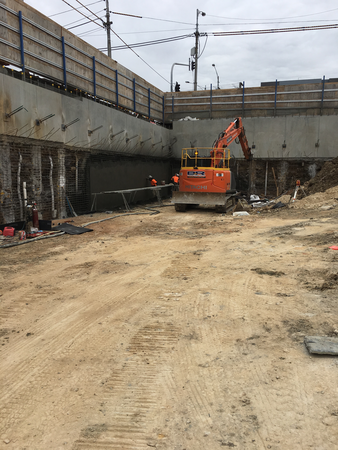 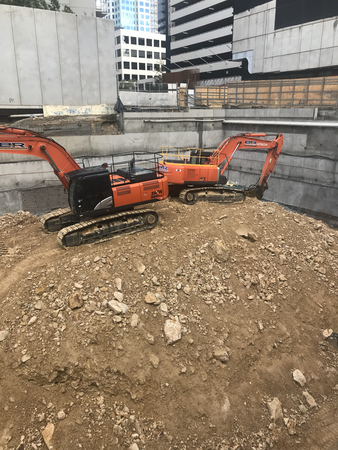 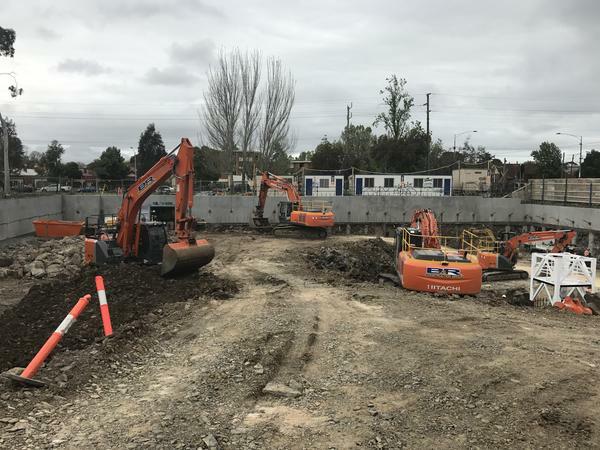 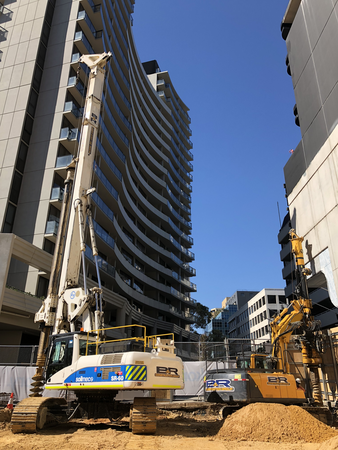 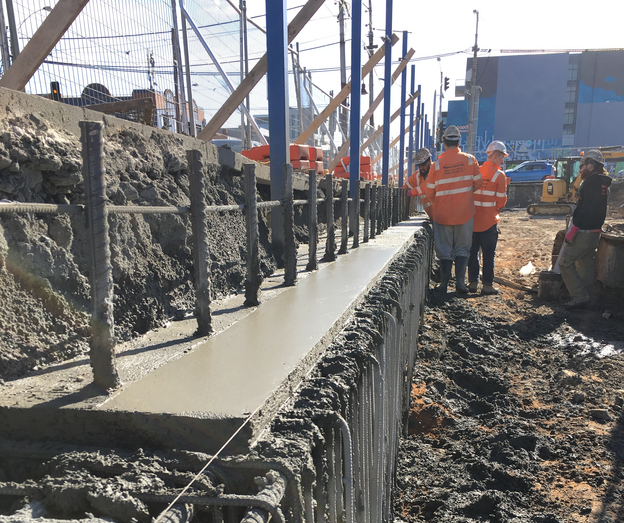 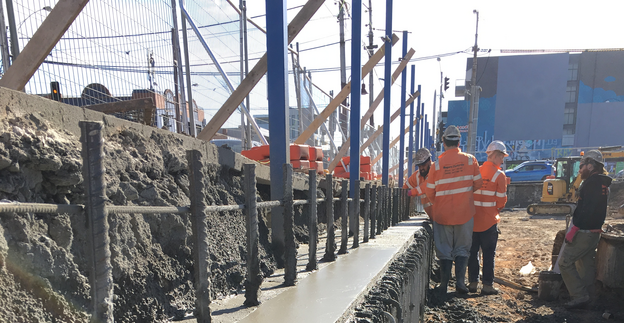 B&R also offer capping beam, shotcrete wall, in-ground footings and basement slab on ground services which eliminates dealing with multiple sub-contractors during in-ground works. 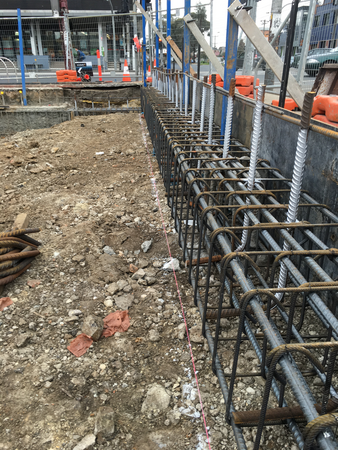 This allows a smooth transition for the client from in-ground works to the structure works. 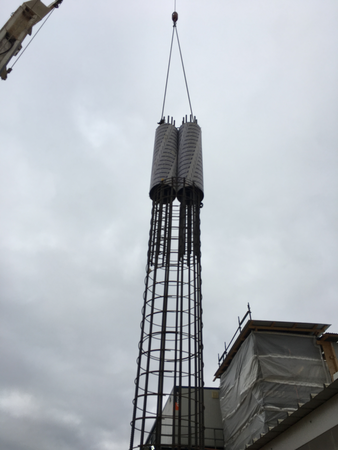 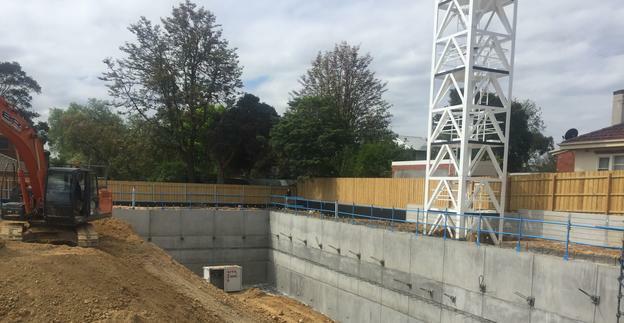 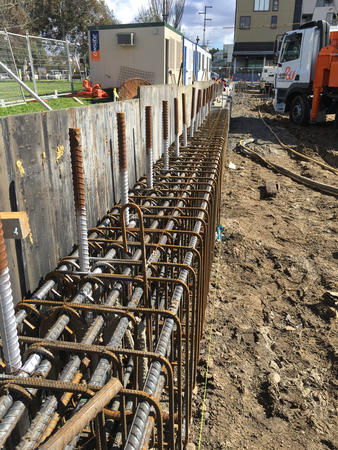 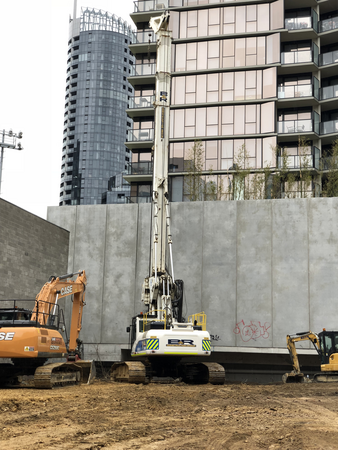 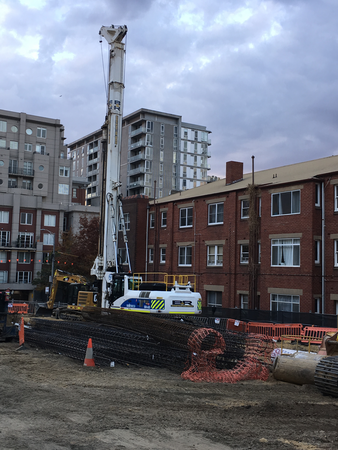 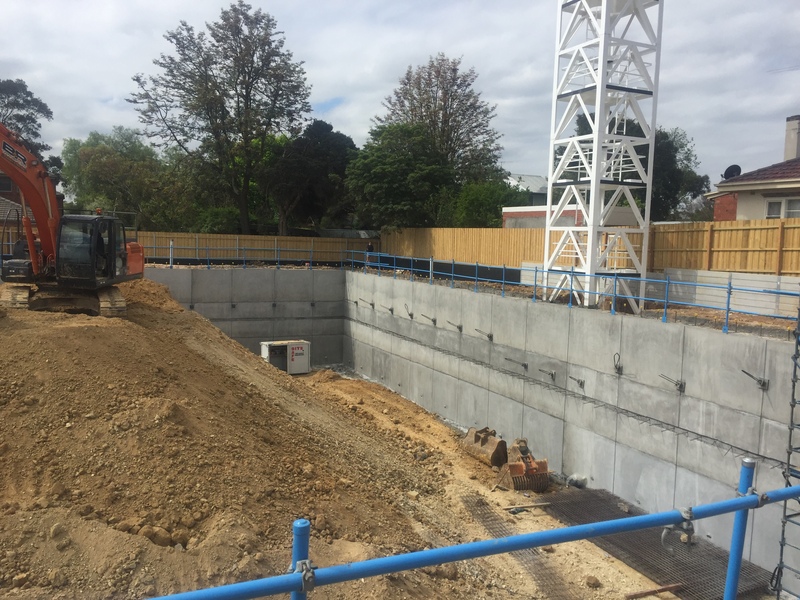 B&R can provide design (D&C) options on the piling foundations and basement retention system with the aim of providing potential cost savings.